We are looking for writers to pen the Korea Essential 2013 series, a cooperative project between the Korea Foundation and Seoul Selection. We’ve published 12 volumes so far, which you can find on Seoul Selection’s online bookshop. This year, we plan to release four volumes: Hanbok and Korean Fashion, Taekwondo, Korean Traditional Medicine, and Korean Dance. Each volume is about 20,000 words; manuscripts should focus on providing readers fun, easy explanations rather than excessively technical content. 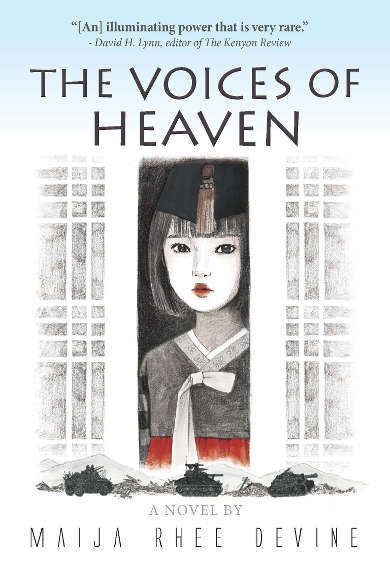 The latest from Korean-American author Maija Rhee Devine, The Voices of Heaven (Seoul Selection, 2013) is a rare gem in English-language literature about Korea, a story that takes us deep into the devotion and secrets of a family living in Seoul at the cusp of the Korean War. 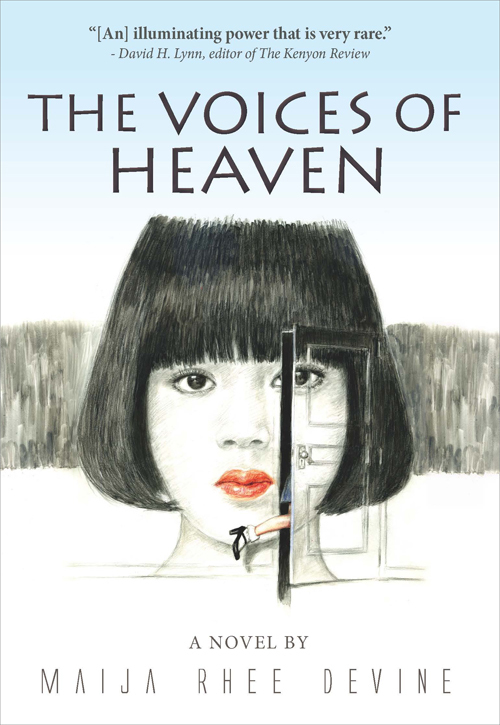 A tale that spans decades, The Voices of Heaven has been expertly woven together to reveal not only the injustices of unmitigated life circumstances but also the restorative power of truth and love. Maija Rhee Devine presents a stellar cast of empathetic characters to spin a tale that draws readers into the shadows of Korea’s Confucian web that at once constrains and defines the powerful will of its people. During the final years of the Japanese Occupation, when most Korean brides and grooms were married sight unseen, Gui-yong and Eum-chun strike gold by finding a love as sweet as sticky rice. But their love for each other and for their secretly adopted daughter is not enough, as they must soon accept the impossible—a mistress moving in to bear Gui-yong the male child deemed necessary in a society still smoldering in Confucianism. After the Korean War drives the family apart, it falls on the shoulders of their adopted daughter, Mi-Na, to figure out how to keep her parents’ love burning through this life and into the next—and ultimately make sense of the past. 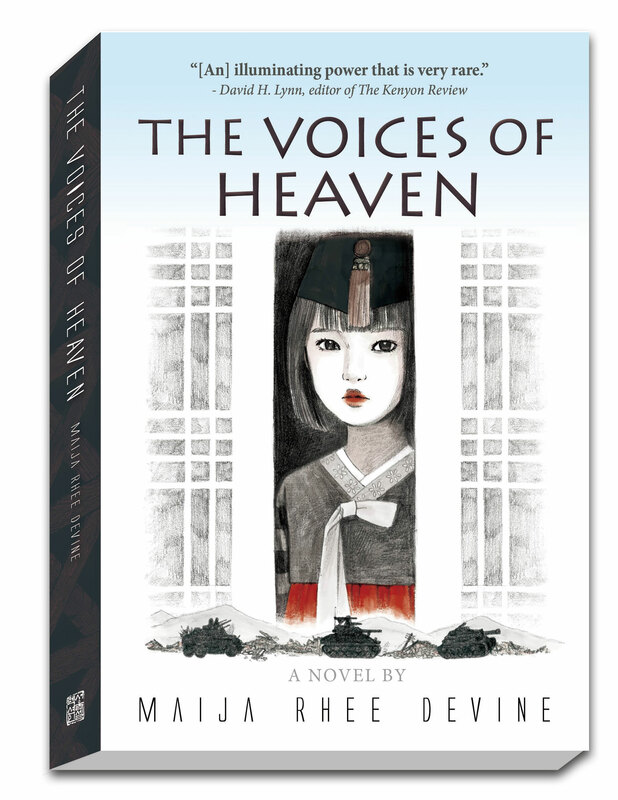 Flowing from her firsthand experience of growing up in Seoul during the Korean War, Maija Rhee Devine’s novel reveals uniquely Korean colors and sounds as she leads readers through an extraordinary love story that parallels the tragedies of the war. Korean traditional cosmetics in the UK. 10 differences between Korea and the rest of the world. Picking strawberries seems like a pleasant way to spend a weekend. One of Gyeongju’s two iconic pagodas is being renovated. I just love watching clouds gathering belows Korea’s peaks. A Buddhist hermitage overlooking the sea. Here’s a roundup of Seoul’s F/W 2013 Fashion Week. 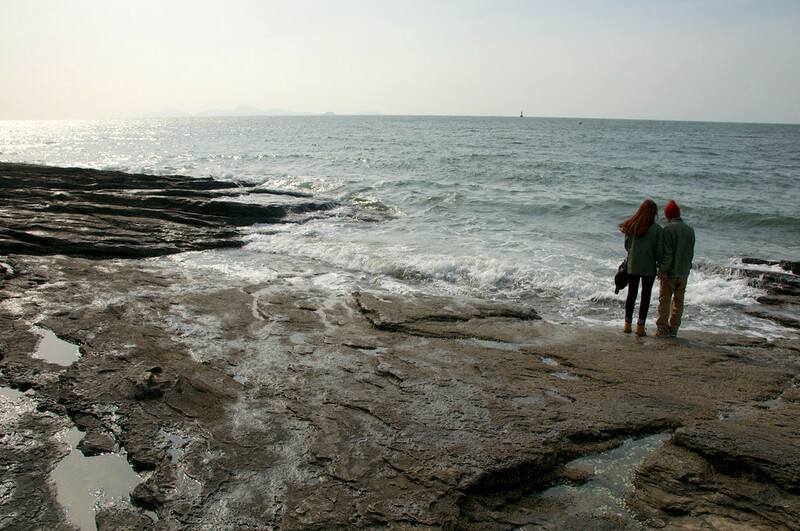 I’ve got some shots of Byeonsanbando National Park at my Tumblr. Looking for some good Korean antique furniture? Koreana Antique Furniture at the Dapsimni Antique Mall is hosting a sale (April 6–13) with all goods going for 50%! Korean chests, boxes, tables, and other folk craft available. Founded by Jeonn Symon in 1994, Koreana Antique Furniture has discovered many sources for antique collection quality pieces at reasonable prices; it also specializes in beautiful reproductions. For more info, call 010-8899-4349. The store is on the second floor of Dapsimni Antique Mall near Exit 1, Dapsimni Station, Line 5. See 16 of Korea’s finest regional orchestras at the 2013 SAC Orchestra Festival. First held in 1989 to mark the first anniversary of the SAC Concert Hall, this is the largest orchestra festival in Korea. Nationally and internationally renowned guest musicians will be performing as well. Globally-touted Spanish singer Julio Iglesias is returning to Korea for a concert in April. Blessed with a powerful voice and a gift for communicating with the audience, Iglesias is one of the most popular and enduring figures in the history of Latin music. He has sold over 300 million albums worldwide and remains a popular concert draw and chart-topping recording artist with a long-spanning career. The height of his success was during the 1970s and 1980s. Among his best-known songs are “Hey”, “1110 Bel Air Place”, “Non Stop”, “Starry Night”, “Calor,” and “Crazy.” His duets with Willie Nelson, Diana Ross, and Stevie Wonder all topped the charts. Psy—yes, one of TIME’s most influential people—is releasing his next single “Happening” at a concert at World Cup Stadium. Even if you can’t make the concert, he’ll be streaming it live via YouTube. his childhood, at times writing a song a day. With his gift for musicality and background in instrumentation, composition, and production, the move into the realm of electronic dance music was seamless. Signing with Interscope Records in 2012, he released his debut album Clarity in October 2012. Photo & Imaging Seoul 2013 will take place at COEX, bringing together 300 leading brands—including Samsung, Canon, Nikon, and Sony—from 18 countries. Five exclusive photography-focused events are expected to attract an estimated 90,000 domestic and international participants. Over 750 booths will showcase everything from compact and DSLR cameras to printers, SD cards, editing software, and photo albums. On-site events will provide visitors with hands-on activities and demonstrations for an unparalleled photo and imaging experience. Exclusive biz-matching meetings between buyers and exhibitors will optimize trade opportunities at the event, ensuring global exposure for participants. 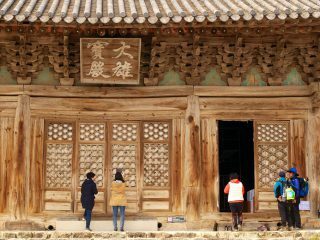 During this excursion of Daehangno and Hyehwa-dong, we will look at a variety of styles of Korean architecture in the 20th century. 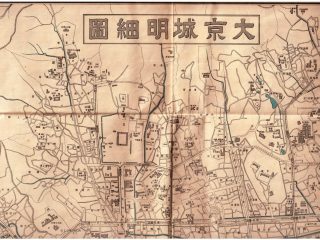 The excursion will begin around Marronnier Park, which is where Seoul National University and its Japanese colonial forerunner, Gyeongseong Imperial University, were located. 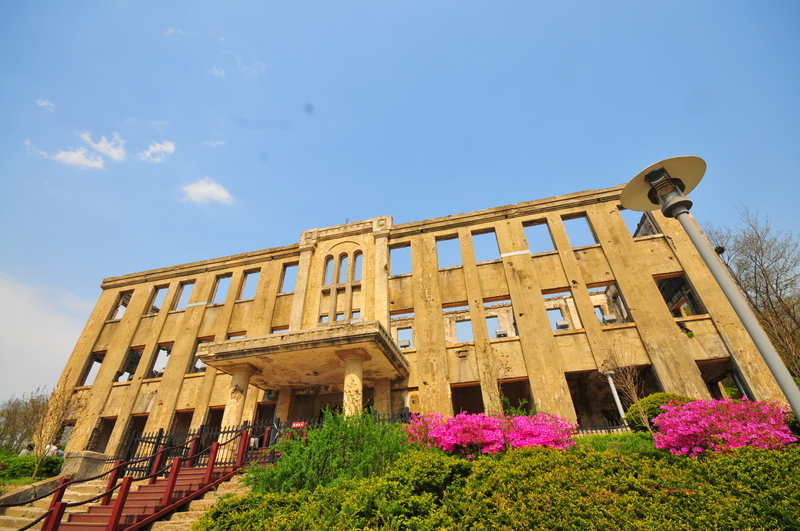 Several university buildings built during the colonial period still stand, including the former headquarters building which was designed by Park Kil-yong (1898–1943), a noted Korean architect during the colonial period. The tour will then move through Hyehwa-dong and Seongbuk-dong, stopping by fascinating pieces of historical architecture along the way. 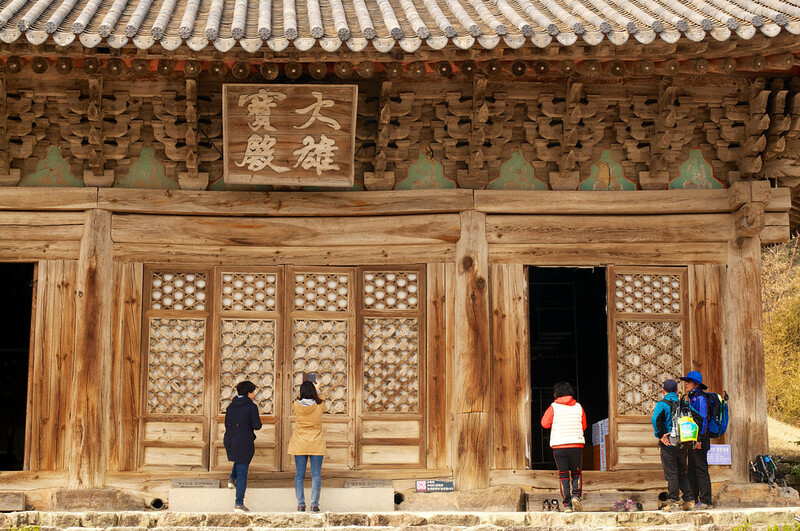 Beautiful Joseon Dynasty main hall of Naesosa Temple, Byeonsanbando National Park. Photo by Robert Koehler. 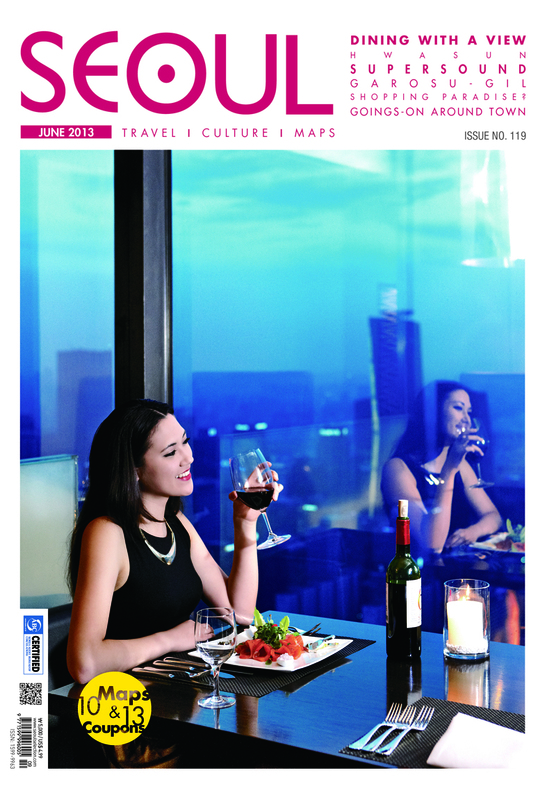 Seoul Selection via Ingram – Seoul Selection now has a direct wholesale distribution agreement with Ingram Book Group, the world’s largest wholesale distributor of publisher content. By choosing to allow Ingram to represent our material, we have opened our titles to a wider audience. Our titles will be available for order through Ingram at more than 35,000 distribution channels worldwide. 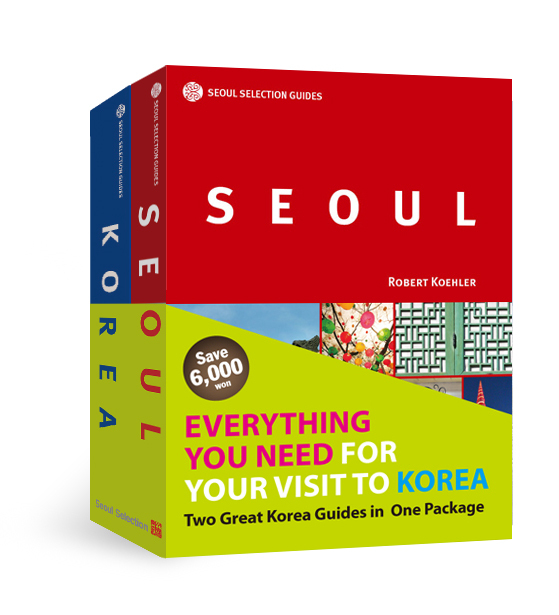 Ask your local bookstore to have Seoul Selection titles available!